This week's guest is Michael Smith Jr. from Seedplus. Prior to joining as a partner at Seedplus, Michael was the Chief Technology Officer at HOOQ. Prior to that at Yahoo, Michael served as the Director of Global Tech Initiative, managing the Asian developer network and overseeing the acquisition of startups with companies across Southeast Asia. 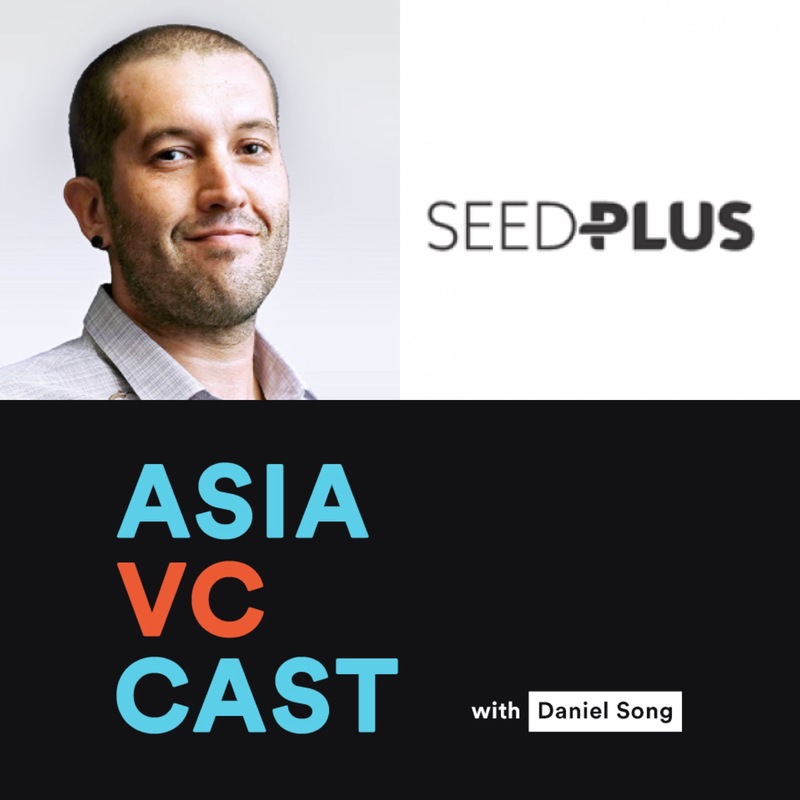 Originally from California, he has worked in Singapore, Hong Kong & Thailand and been actively involved in the Asian start-up community over the past ten years.